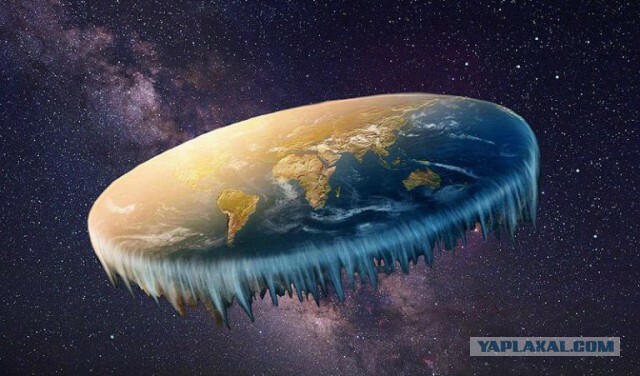 Flat Earth Theorists: Australia does not exist, and people who claim that it exists are actors. Headlines with such a message in the media were made back in May: someone actually believes that Australia does not exist. The message was made in Reddit first of all, it became viral on Facebook, vigorously arguing that Australia does not exist and that everyone who has ever been there was deceiving. The report claimed that Australian residents were simply computer-generated characters to hide the genocide event in the past.